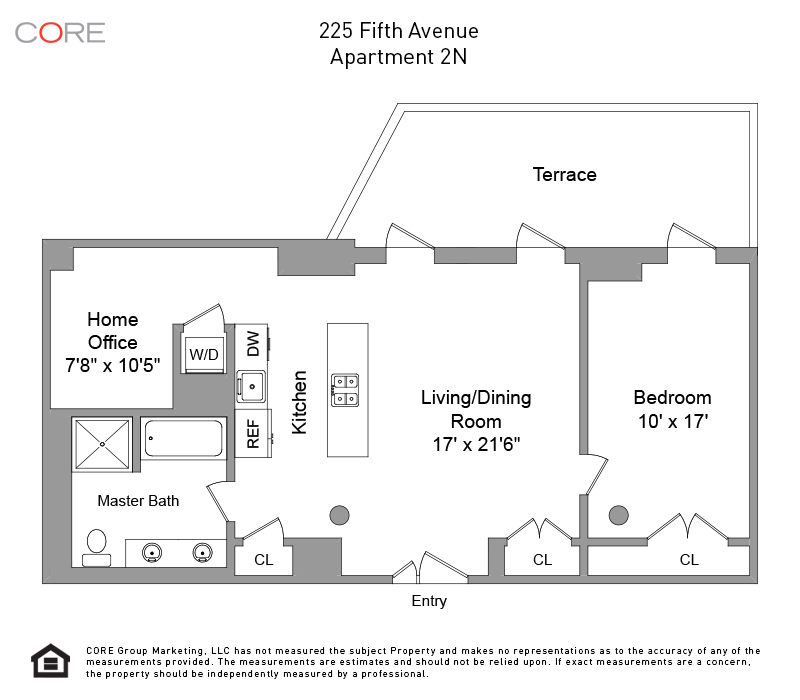 Directly across the street from Madison Square Park, your new home with huge private patio awaits- just in time for spring! This bright, loft-like, one-bedroom has a flexible bonus space that can be used as a den, home office, guest room or nursery. The apartment has a gorgeous private patio, located in the middle of the building's Zen Garden, which measures approximately 260 square feet and runs almost the full length of the apartment creating the perfect oasis from the hustle and bustle of the city outside. The open Poggenpohl and Viking outfitted chef's kitchen is a great place to entertain your friends. 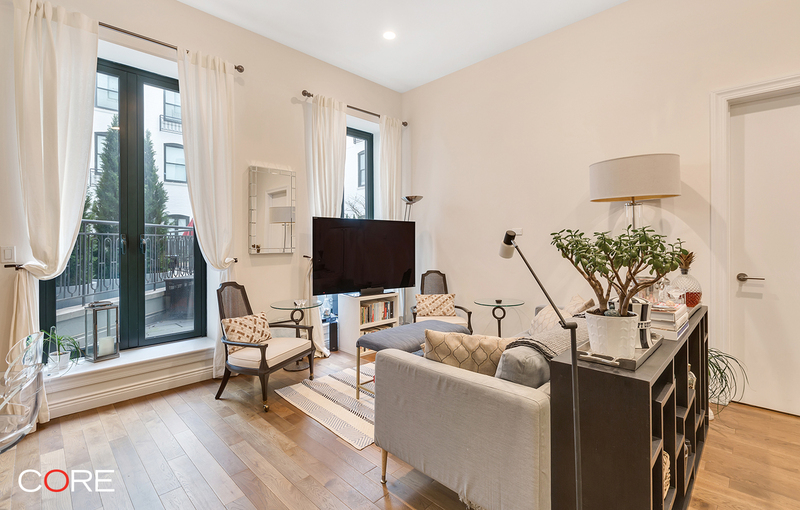 The apartment also boasts 11.5-foot ceilings, a five piece marble master bath with soaking tub and separate shower, is equipped with a Bosch washer/dryer and California closets.